A properly functioning gutter and downspout system from G&K Roofing is essential to prevent water from entering your home and causing flooding and structural damage. G&K Roofing can make your home more appealing and energy-efficient while reducing maintenance time and costs by installing attractive, easy-care siding. Quality siding can reduce your monthly energy costs by creating an insulating barrier between conditioned indoor air and the outdoor elements. The result is less heat exchange and less energy needed to heat or cool your home. One of the main services that we provide for our customers is quality roofing repairs and installation. We provide experienced services for roofing. You can trust that the job will get done right because we carefully train all of our employees how to handle installation properly. We have 26 years of experience in the industry; we know how to help. Whether it’s repairs after a big storm or installation on a brand new building, you can trust in our expertise. 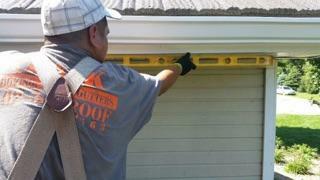 We offer complete gutter services, including: ◾Gutter replacement. 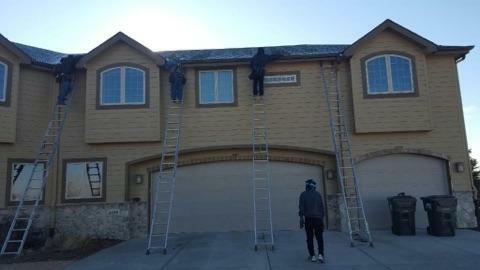 (5" or 6") ◾Gutter repairs. ◾Gutter protection systems. Q: Who should I call first if I think my roof is damaged, G&K Roofing or my insurance company? G&K Roofing also has experience in working with insurance companies and adjusters, and can help coordinate your insurance claim to make sure you receive the full compensation to which you are entitled. This includes complete documentation of storm damage and repair estimates for insurance purposes. 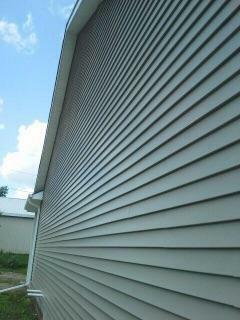 Give Gary a call TODAY (402)515-ROOF (7663) for your FREE estimate!!!! Thank You so much for the quick response to our phone call to get someone to come out to our home to take a look at our roof and figure out what we would to get it ready for spring. I also would like to thank Gary for offering his expertise on our guttering system that was probably as old as our house was. We never realized how important the gutters were. They were not pushy and didn't force us into getting anything we didn't want, like the other two companies we called to get estimates, G&K Roofing will be the first company I call if I ever need anymore work done!!!! I highly recommend them!!!! The salesman was on time, courteous, and very professional. He surveyed the damage and explained what needed to be done and why. He helped us save money by repairing the damage instead of us having to pay for an entire roof. The crew showed up when they said they would, repaired the roof while I was at work and left the roof and yard in better shape than before they came. 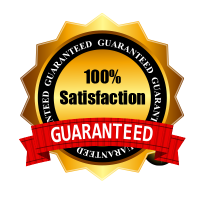 I am very satisfied with G&K Roofing. I highly recommend. Thanks to all of the experience that we bring to the business, we know what quality products work best in commercial and residential settings. We select only the highest-quality components for roofing, gutters, siding. 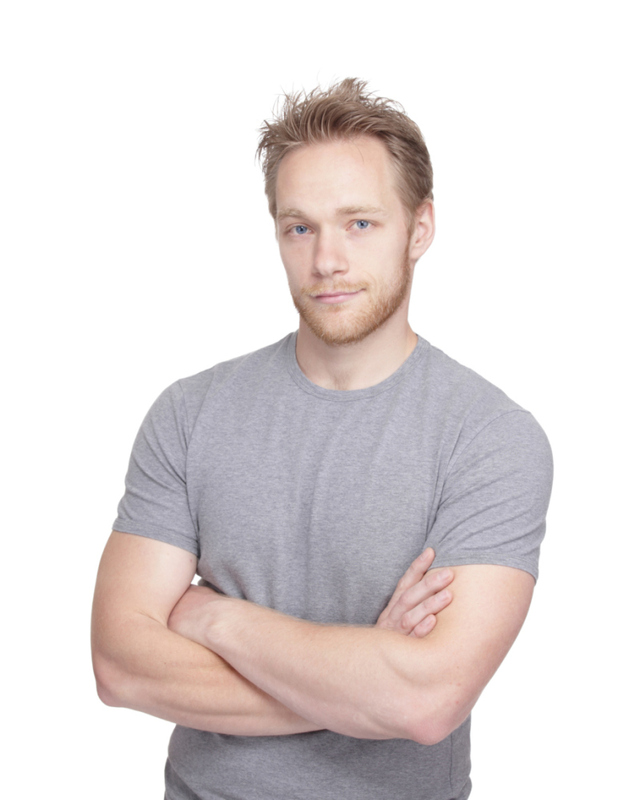 In addition, our installers are highly trained to do the job right. Part of our 26 years of industry experience is training installers how to do their job correctly. Our employees receive high-quality training in order to bring the highest customer satisfaction to every job. 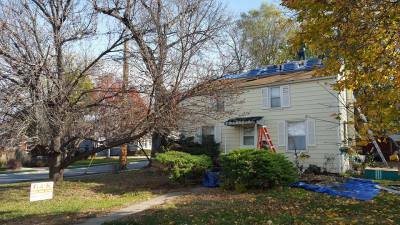 When you’re searching for the best roofing company in Omaha, NE area, come to G&K Roofing. Our decades of experience in the industry put us ahead of competitors. Find out what we can do for your home or business today by calling us at (402)515-7663.